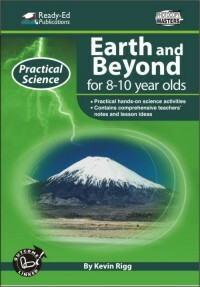 This book contains a set of practical lessons, ideas and worksheets to explore the strand of Earth and Beyond. 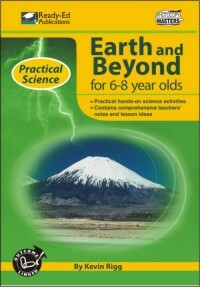 Learning activities focus on soil types and soil erosion, the rotation of the earth, seasons, features of the universe, living in space and natural catastrophes. Specific science skills will be enhanced through these activities including collecting samples, labelling, gathering data from a range of sources, drawing diagrams, and conducting independent research. Educational website references have been included where possible. 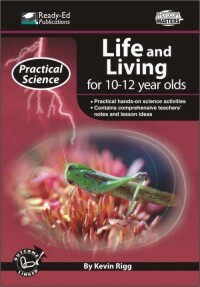 All activities are outcome linked to the science strands of state curriculum documents.